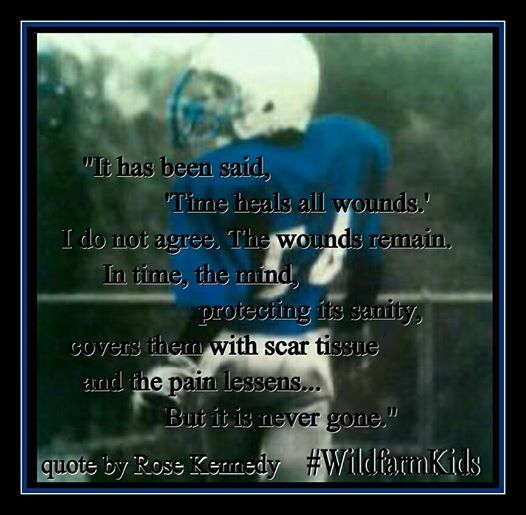 Thanks for sharing Wendi, I have always said that when my son Kelly died, a piece of my heart was ripped off. God has been applying a healing ointment, but there will always be a scar. For me, that scar is a reminder of where I have been and how God has faithfully carried me through the darkest days of my life. He is still restoring my soul. It is not my first time to pay a quick visit this web site, i am visiting this site dailly and take pleasant data from here every day.